DAYTONA BEACH, Fla. (May 15, 2017) – NASCAR today announced the addition of a fourth stage to the Coca-Cola 600 at Charlotte Motor Speedway, an update that will provide fans with yet another opportunity for a memorable moment in a season already filled with them. The four stages in the 400-lap race will be uniformly set at 100 laps apiece. 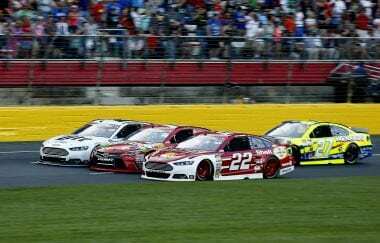 The Coca-Cola 600 has a storied legacy of history-making moments, from career-first victories for the likes of David Pearson and Jeff Gordon, to record-setting runs like Martin Truex Jr.’s breathtaking performance in last year’s edition. And now, there’s a distinct possibility for more. “The stage racing format is delivering more dramatic moments over an entire race, fueling tremendous racing action this season,” said Steve O’Donnell, NASCAR executive vice president and chief racing development officer. “For 58 years, the Coca-Cola 600 has been a crown jewel on the NASCAR circuit because it presents unique challenges that don’t exist in any other race. The distance is greater. The test of endurance is greater. The challenge of adjusting to the track surface from hot to cool puts more pressure on crew chiefs and pit crews,” said Marcus Smith, president and chief operating officer of Speedway Motorsports, Inc.
Coca-Cola 600 tickets for adults start at just $49 while kids 13 and under get in for $10. Tickets, camping and upgrades for every 10 Days of NASCAR Thunder event are available at the gates, by visiting charlottemotorspeedway.com/tickets or calling 1-800-455-FANS (3267). 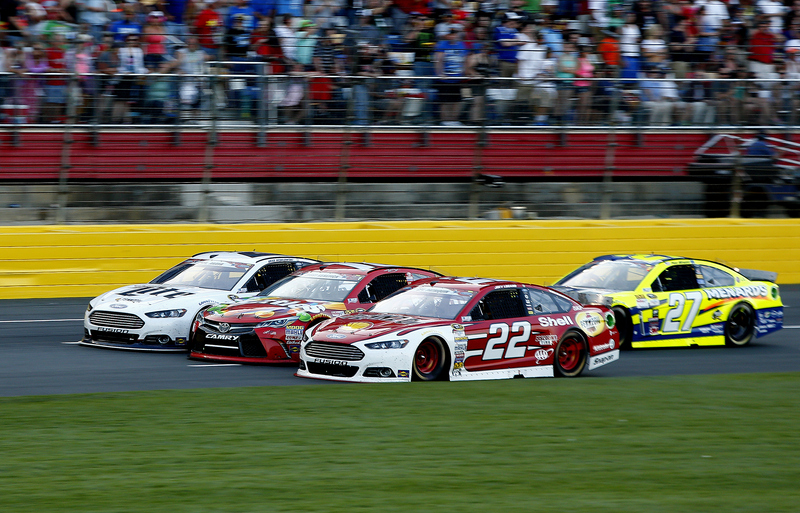 If you can’t make it to the track, tune-in to Saturday’s Monster Energy NASCAR All-Star Race at 8 p.m. ET on FS1, MRN and SiriusXM NASCAR Radio, and the Coca-Cola 600 on Sunday, May 28, at 6 p.m. ET on FOX, PRN and SiriusXM NASCAR Radio. The National Association for Stock Car Auto Racing, Inc. (NASCAR) is the sanctioning body for the No. 1 form of motorsports in the United States. NASCAR consists of three national series (Monster Energy NASCAR Cup Series™, NASCAR XFINITY Series™, and NASCAR Camping World Truck Series™), four regional series, one local grassroots series and three international series. The International Motor Sports Association™ (IMSA®) governs the IMSA WeatherTech SportsCar Championship™, the premier U.S. sports car series. Based in Daytona Beach, Fla., with offices in eight cities across North America, NASCAR sanctions more than 1,200 races in more than 30 U.S. states, Canada, Mexico and Europe. For more information visit http://www.NASCAR.com and http://www.IMSA.com, and follow NASCAR onFacebook, Twitter, Instagram, and Snapchat (‘NASCAR’).